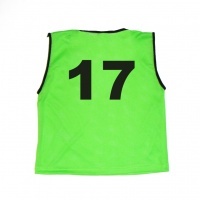 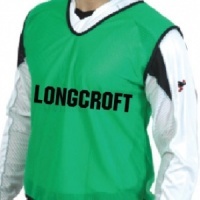 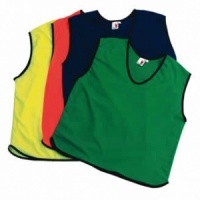 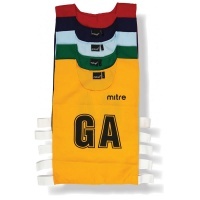 Browse our range of sports training bibs, ideal for football, rugby, cricket and many more team sports! 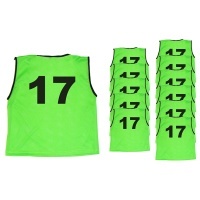 Our options include printing costs and bulk prices. 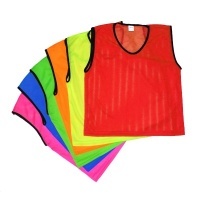 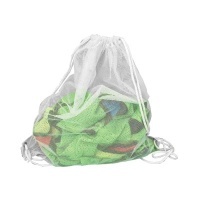 Various colours are available to separate team colour during training exercises. 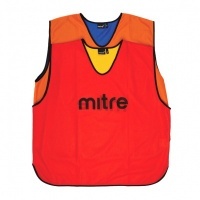 The mesh vests are in stock and ready to dispatch!